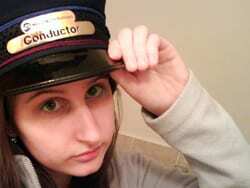 While riding the train I always see a lot of people drinking beer after work. 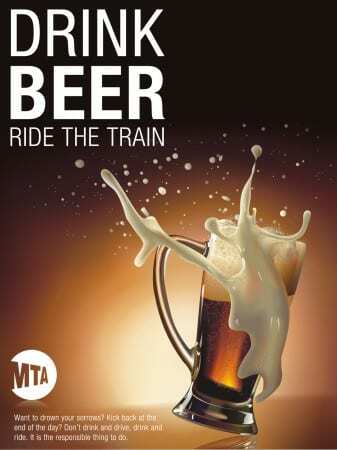 I wonder if some people solely ride the train just because they can drink and ride, instead of getting arrested for drinking and driving. 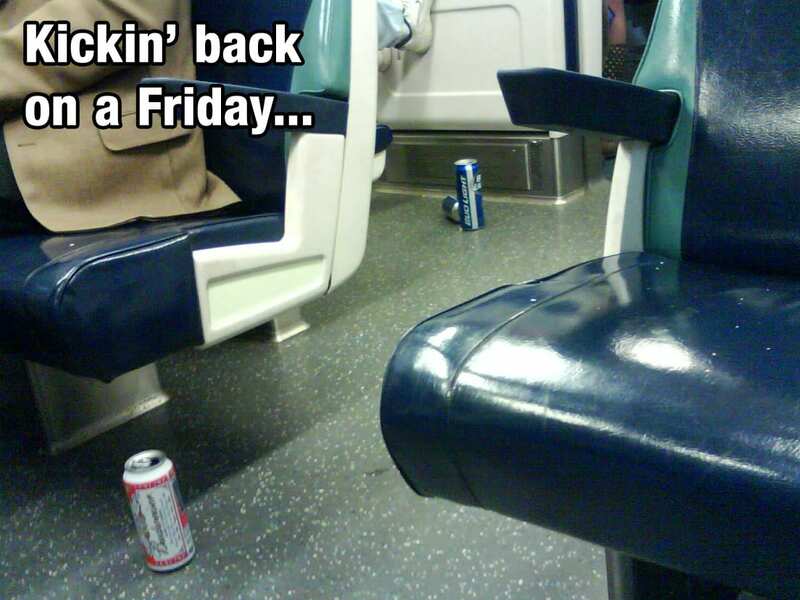 I also notice that just about every single person who drinks beer, leaves their empty beer bottles and cans on the train when they get off. 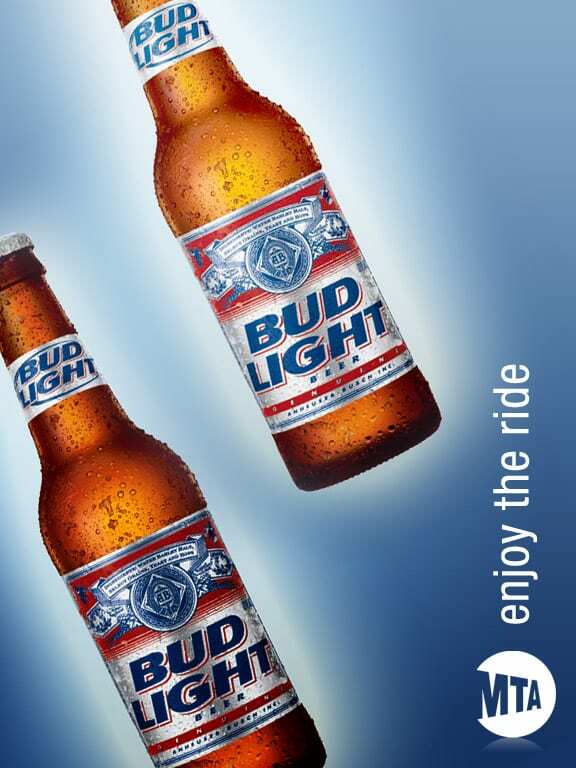 You know, just so everyone sees how cool they are that they drink and ride. Everybody know you gotta show off like dat, yo. 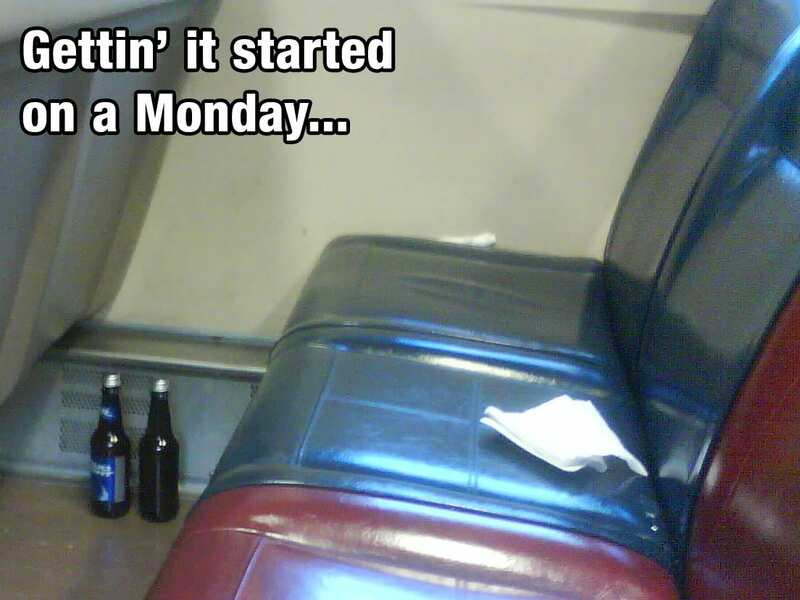 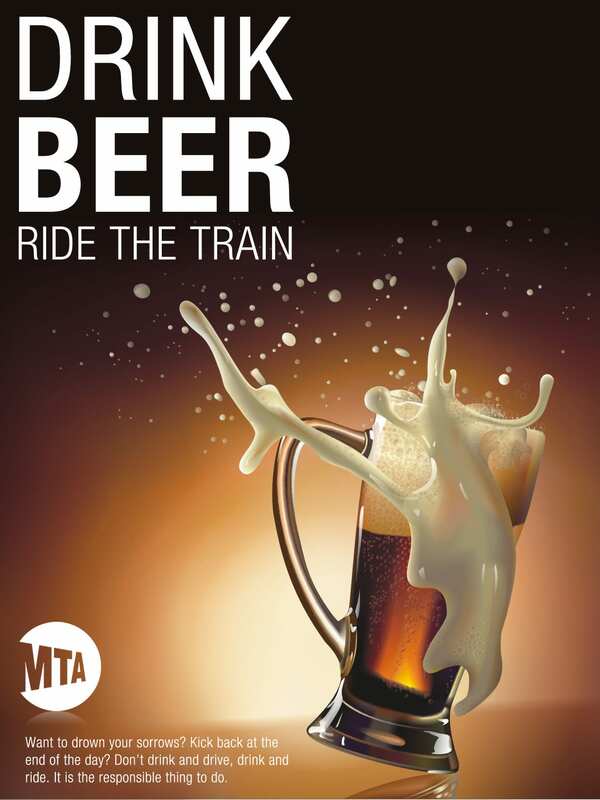 Either way, you’re just not cool if you aren’t drinking beer on the train.